The penny sales tax is not as effective as we expected. 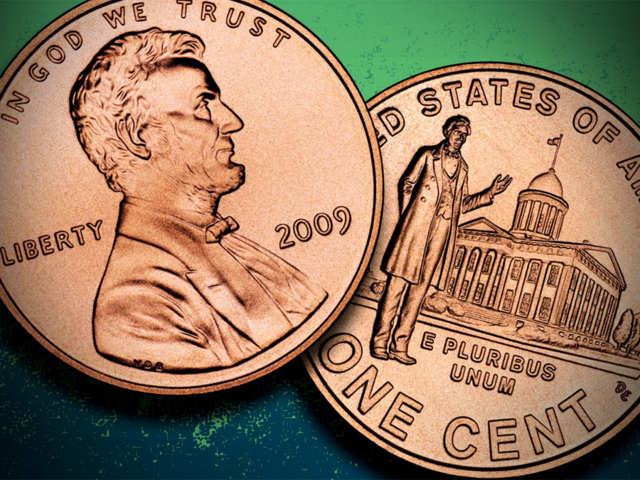 After an approval of a penny sales tax in 2017, all Palm Beach County residents were required to pay a 7 percent tax on their transactions, which was previously 6 percent. According to the Palm Beach School District website, the county pledged for the tax collections to go towards school renovations and updated technology, such as the SMART Board. Recently, SMART interactive projector boards were introduced to classrooms. According to an article from the PBSC website, the smartboard allows teachers to write on and project their computer screens or student devices to bring ease and fun in learning. However, technology does not come without its hiccups. “The touchscreen on my smartboard broke and had to be replaced,” statistics teacher Elizabeth Pearson said. Instead of smartboards, I believe that the penny tax should have been used for more useful additions to the classrooms, such as new personal printers for teachers, laptops for students and new, free books for students. Many teachers must pay for classroom supplies and cannot use their printers because of how old they are. Also, students lack books in certain classes. Recently, some students were asked to buy their books. The students who cannot afford buying their textbooks are lacking the necessary resources for their exam, and it may lead to lower scores that are detrimental towards the school’s student performance record. The purpose of free public school is so that every child has access to an education and does not need to worry about financial circumstances. If a student cannot afford a book for their class, they feel that their entitlement to an education is at risk and become self-conscious about their grades. The local government is focusing on infrastructure, which is needed, and technology more than the basic needs of students. If the district wants to implement a useful technology-friendly environment into classrooms, it could make a free interface for student access of every book necessary for every class in the schoolwide curriculum. Smartboards can be a beneficial aspect of learning, but there are other essential issues that have not been fixed by the district. The School Board of Palm Beach County proposed a referendum, which was adopted on Nov. 6 2018, and will hopefully solve some of these issues and fulfill the needs of administrators and students such as funding the arts and increasing teacher salaries. However, this referendum will still not satisfy the problem of paying for textbooks.